Here is a puzzle. 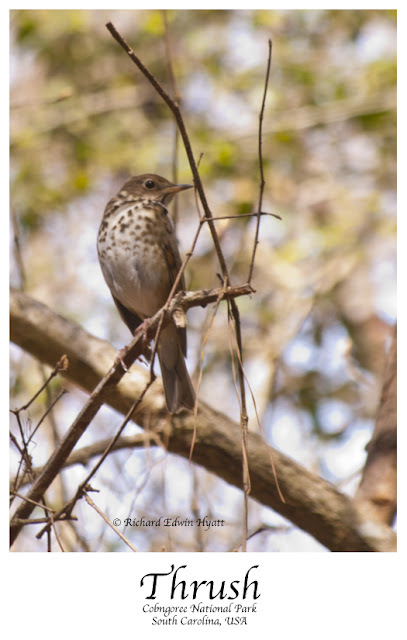 This appears to be either a Gray-cheeked or a Bicknell's Thrush. It was kind enough to just allow me time to take several photos. These species are very similar. An amateur such as myself would have a difficult time making an ID. So, I will leave it up to you.